Commencing today, our Crows Nest restaurant will now be offering a set dinner menu available seven nights. 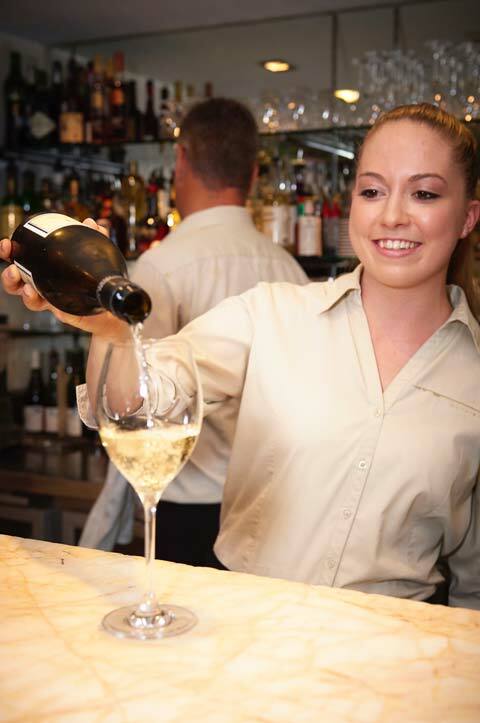 Enjoy a 3 course menu + matching wines for $75pp. 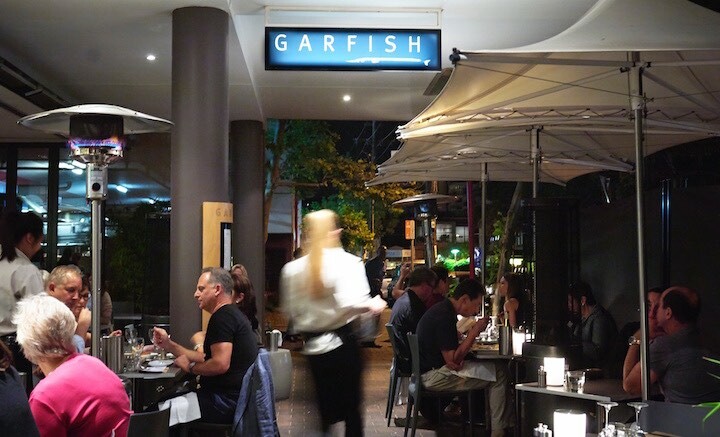 Start with scallops + kingfish crisp fried wontons, or perhaps some grilled port lincoln sardines. 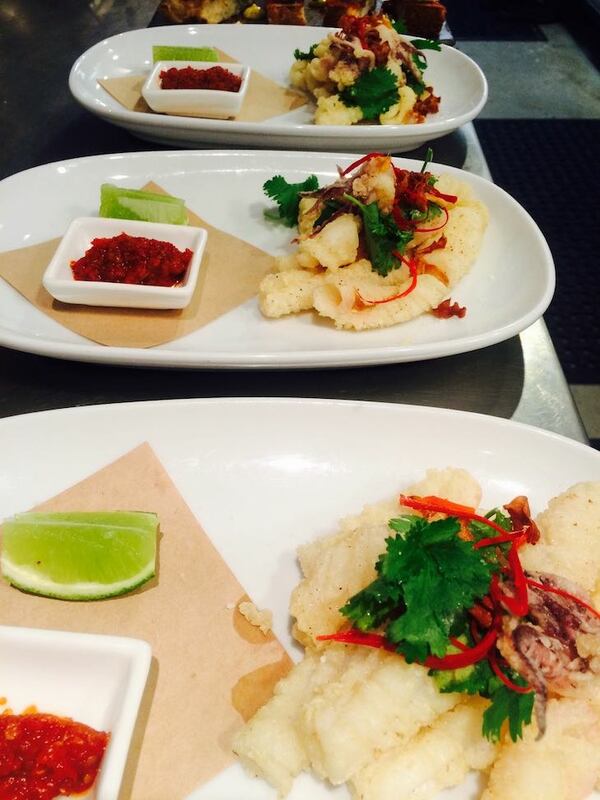 Our salt + pepper squid entree is also on the menu, accompanied by a French or Victorian wine. Moving onto mains, there’s whole baby snapper when only fish will do. 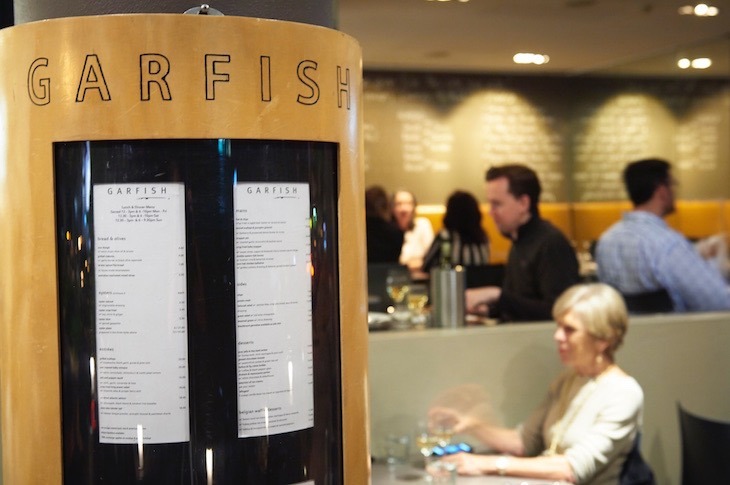 On cold nights enjoy the madras fish curry, or we also offer a main with the market fish of the day. For some winter comfort, finish your meal with our carrot + walnut cake, or for the fruit lovers there’s strawberries + cream that will be difficult to resist. View the full Crows Nest set menu here. Call 9966 0445 for bookings. 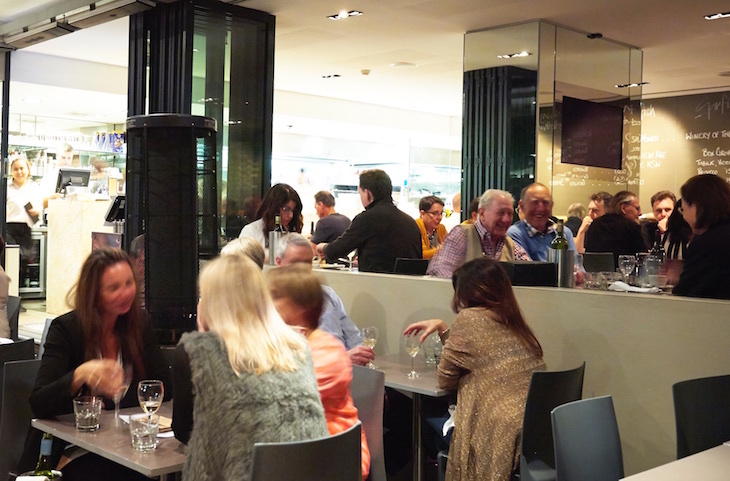 Situated in the heart of Crows Nest, our lower north shore restaurant has a distinct cafe feel. It’s ideal for an intimate dinner, with heaters to keep you warm. All you have to do is sit back, relax, and enjoy the buzz of surrounding Crows Nest while we take care of the rest.